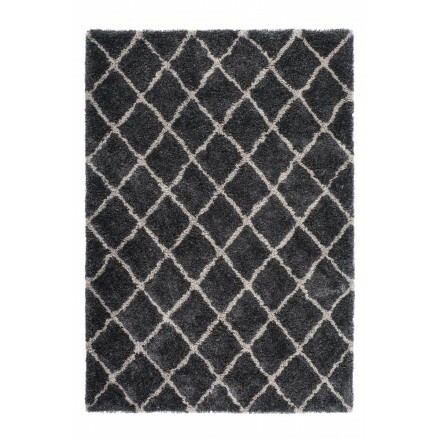 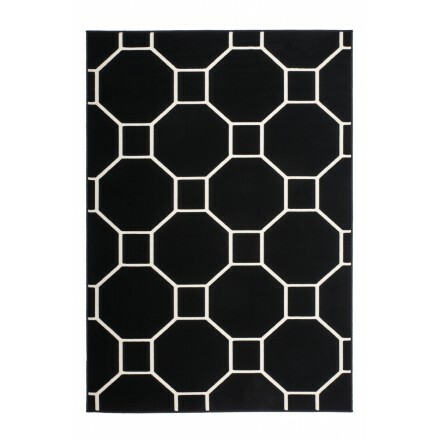 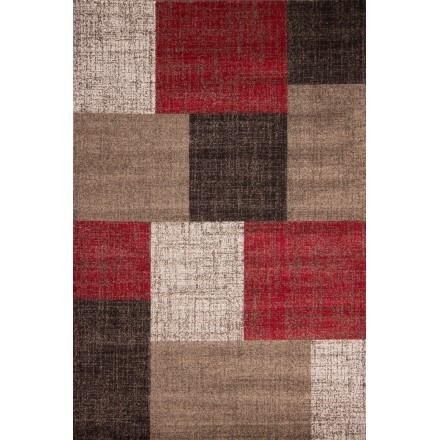 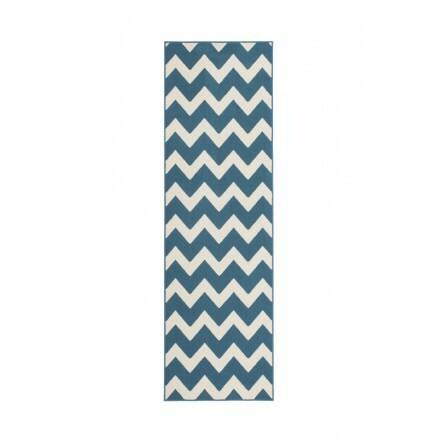 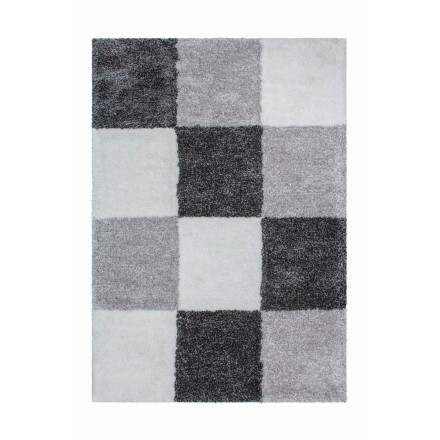 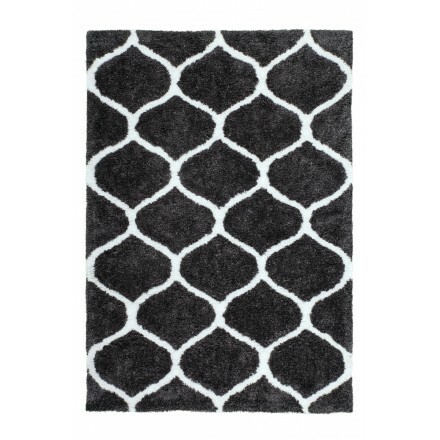 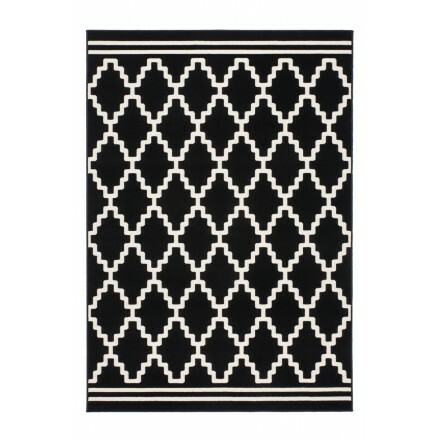 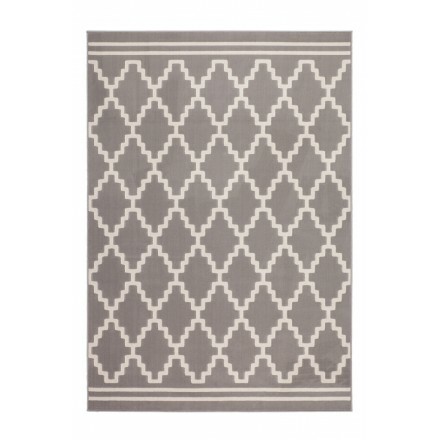 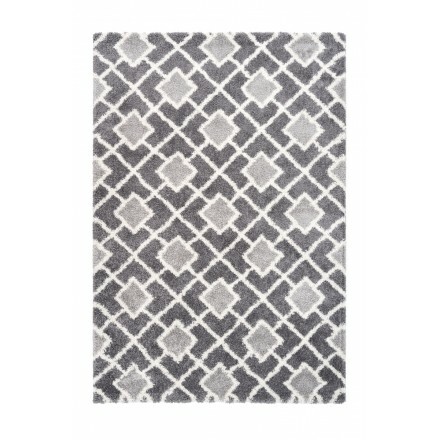 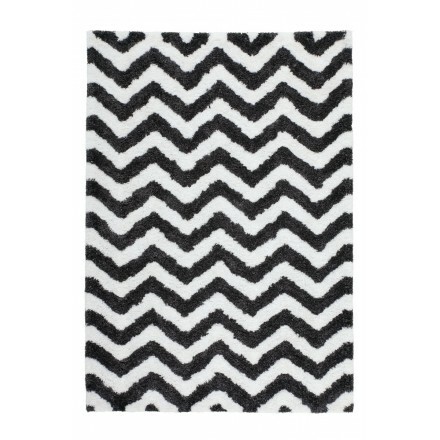 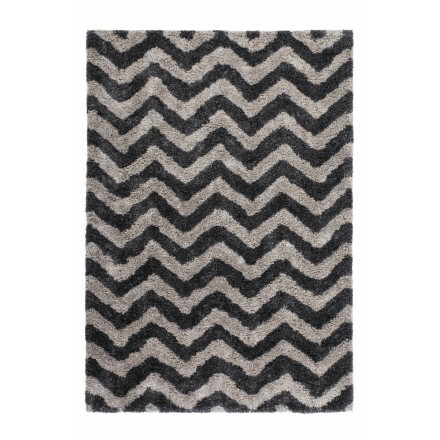 Bet on a graphic rug to the bold colors and sublimate your interior in an eye blink. 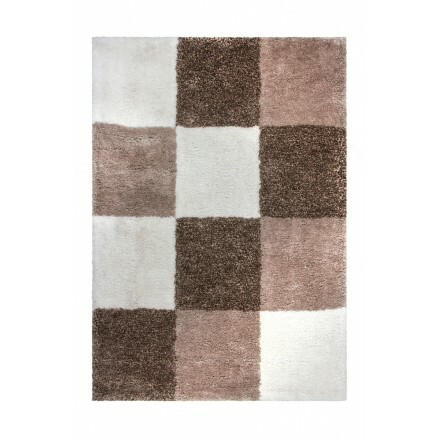 In your living room or bedroom, it gives a lot of personality to your soil. 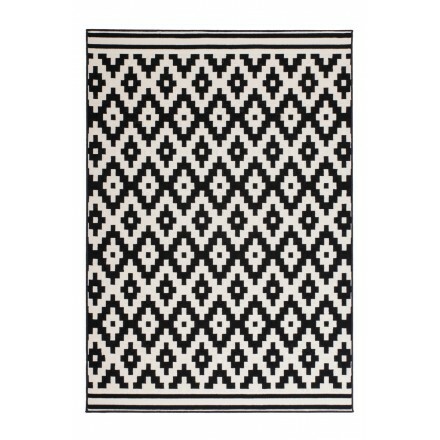 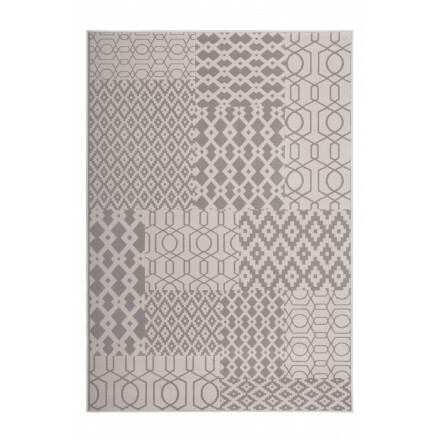 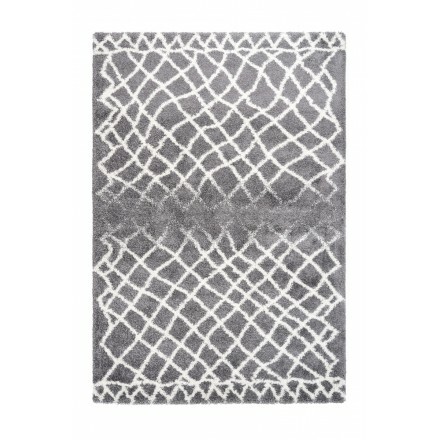 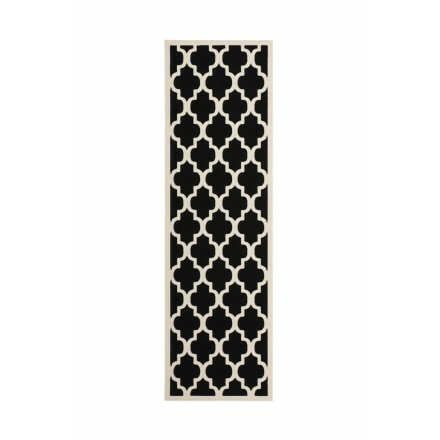 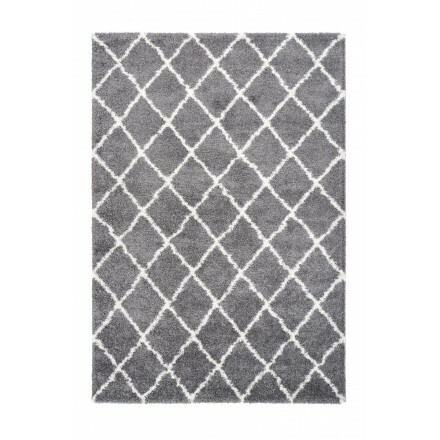 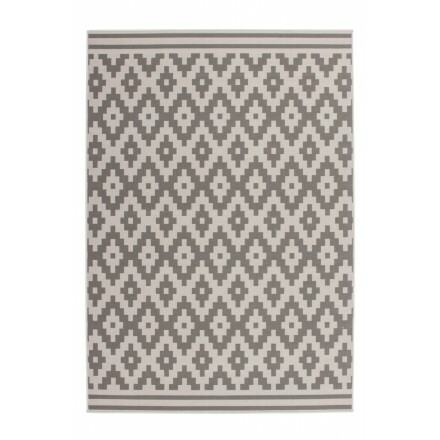 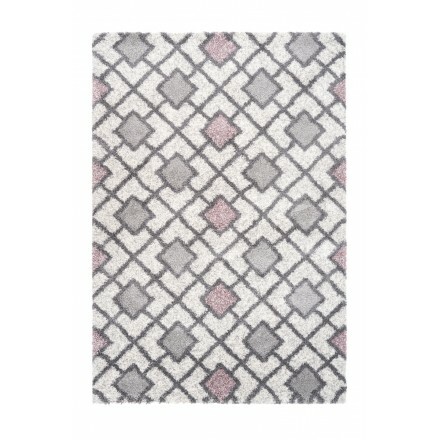 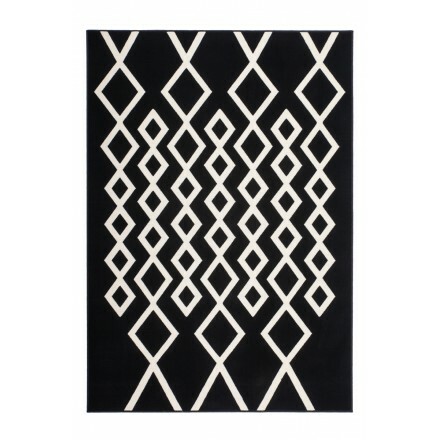 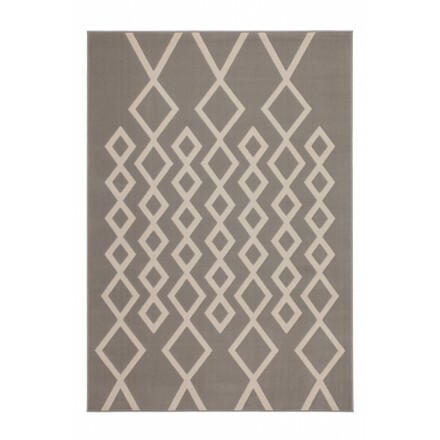 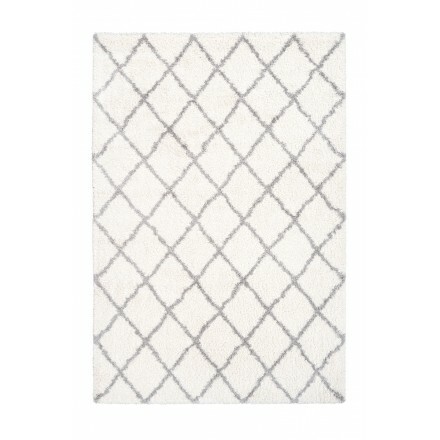 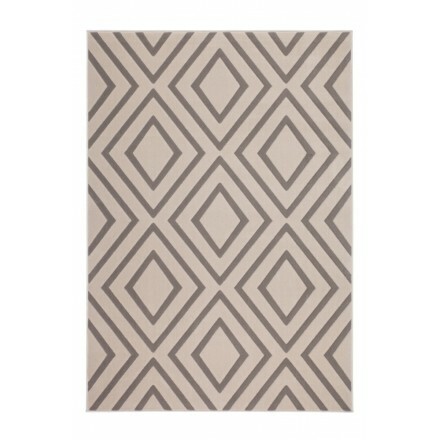 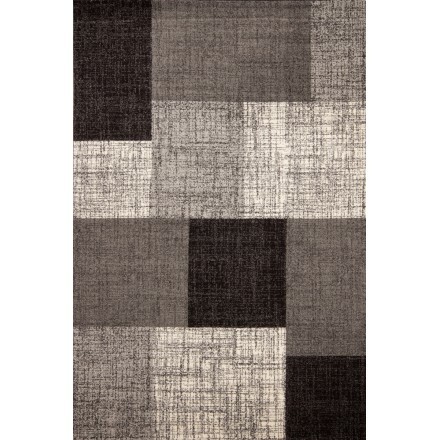 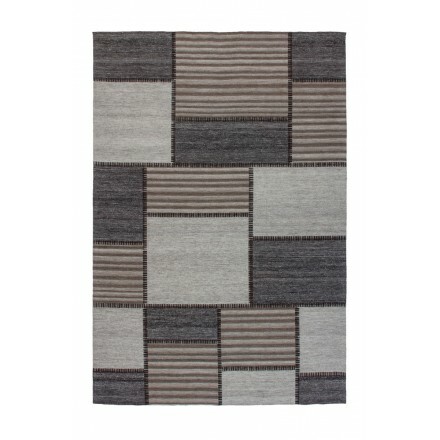 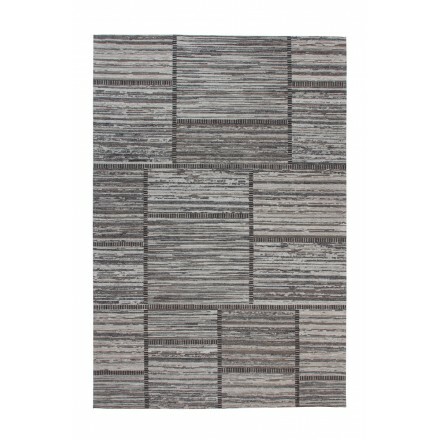 Energize your interior with the graphic rug. 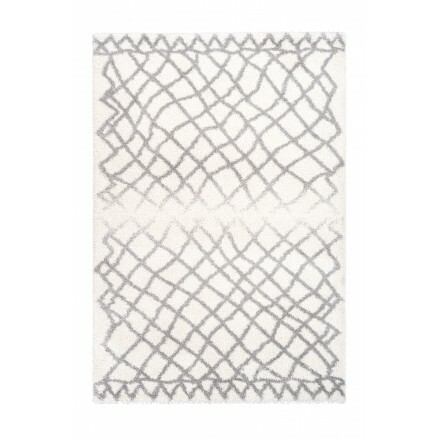 It gives character to your room thanks to its lines to the minimalist design. 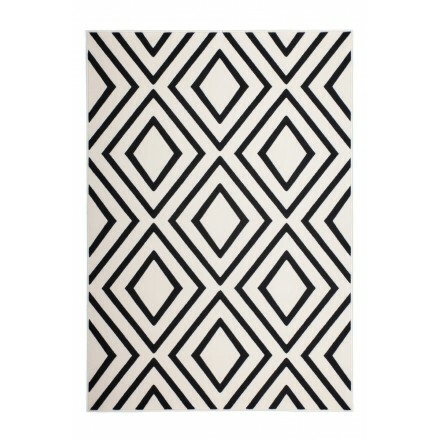 Very contemporary, its reasons and its colors are Art Deco and uncluttered mind. 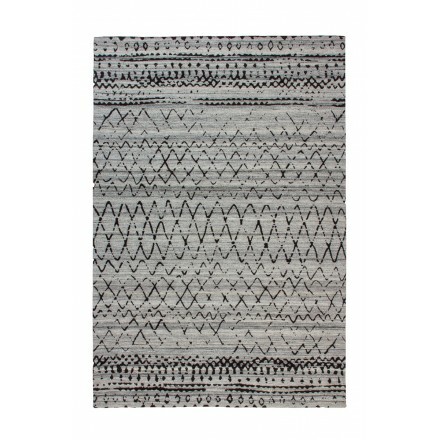 In tune with the times, bet on the graphic rug who brings a futuristic and offbeat atmosphere to your home. 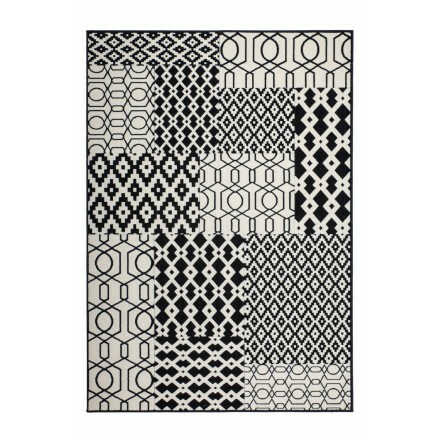 We love without counting and gives PEP to deco Interior.